Purchase a Teamboat Willie Enamel Pin! 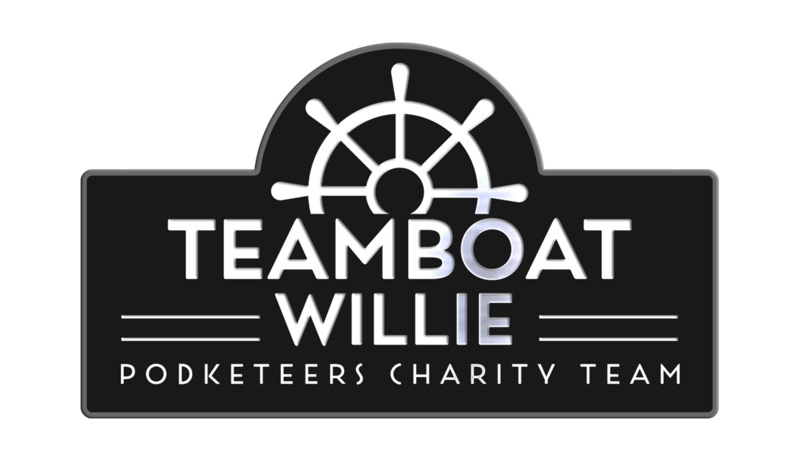 Help support our fundraising efforts by purchasing one of these elegant 1.5 inch enamel pins that proudly display the Teamboat Willie logo! A portion of the proceeds from the sale of these pins will go towards our team fundraising goal for the CHOCWalk on August 26, 2018. Pins will be available for shipping the week of August 20, 2018 or can be hand-delivered to you the morning of the CHOC Walk at Disneyland. In case you didn’t get a chance to attend, check out Disneyland’s celebration parade for their 63rd birthday! 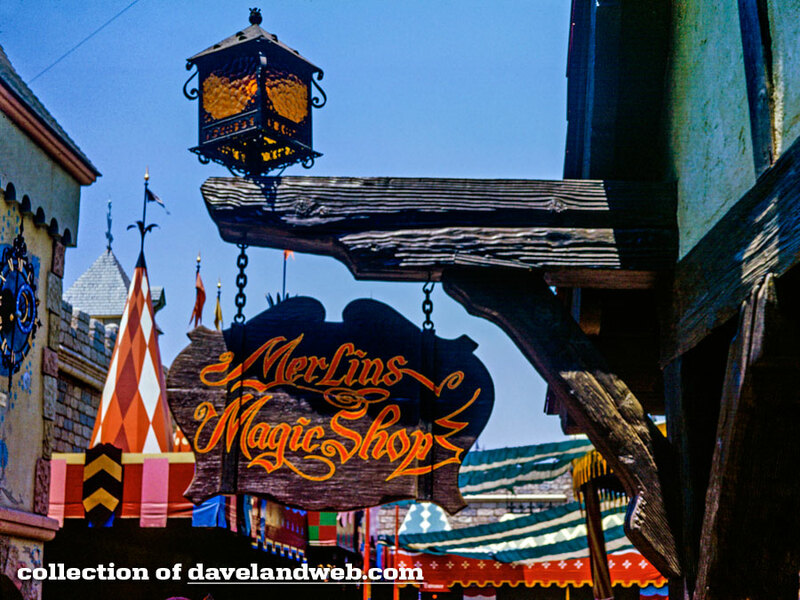 Did you know that the Heraldry Shoppe in Fantasyland used to be Merlin’s Magic Shop? From July 17, 1955 to January 16, 1983 this shop was a staple of the area. Plus did you know that Steve Martin worked there from 1955 to 1958? 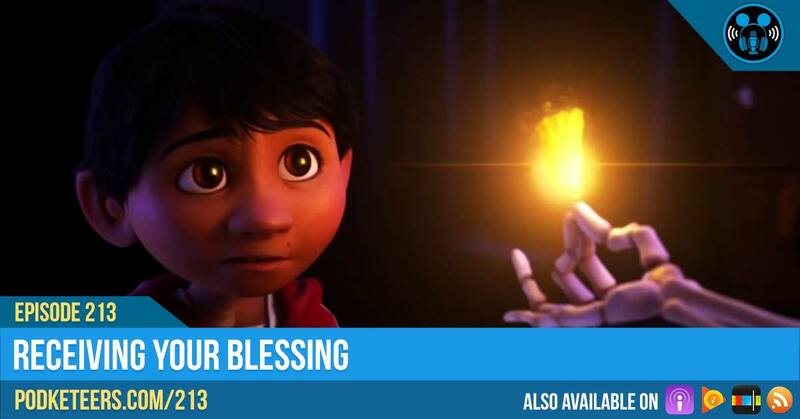 Congratulations to the folks at the Disney Company and Pixar on yet another amazing film! The Incredibles 2 has officially become the highest grossing PG film in history! Even after 14 years of waiting, this movie was not just hype, it truly is Incredible! 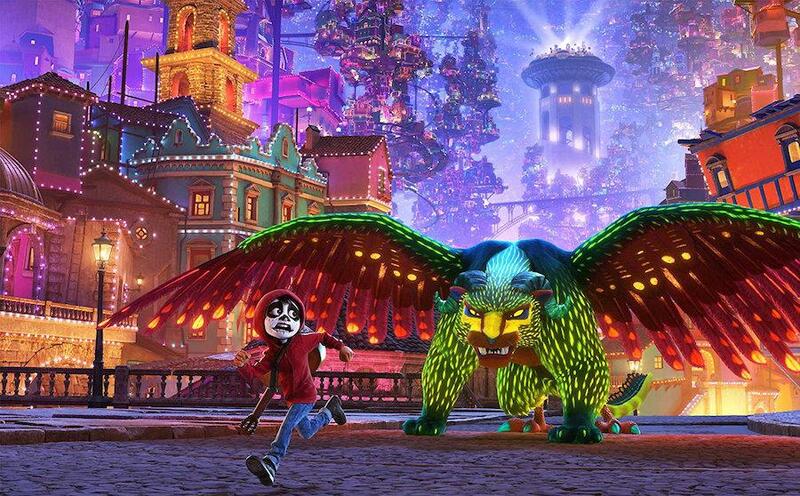 Several months ago a rumor started to spread that the Haunted Mansion at Walt Disney World would be getting a Coco overlay for Halloween this year. We don’t know who valid this is but we did have some fun work-shopping ideas of what we’d like to see if this was true. How about you? 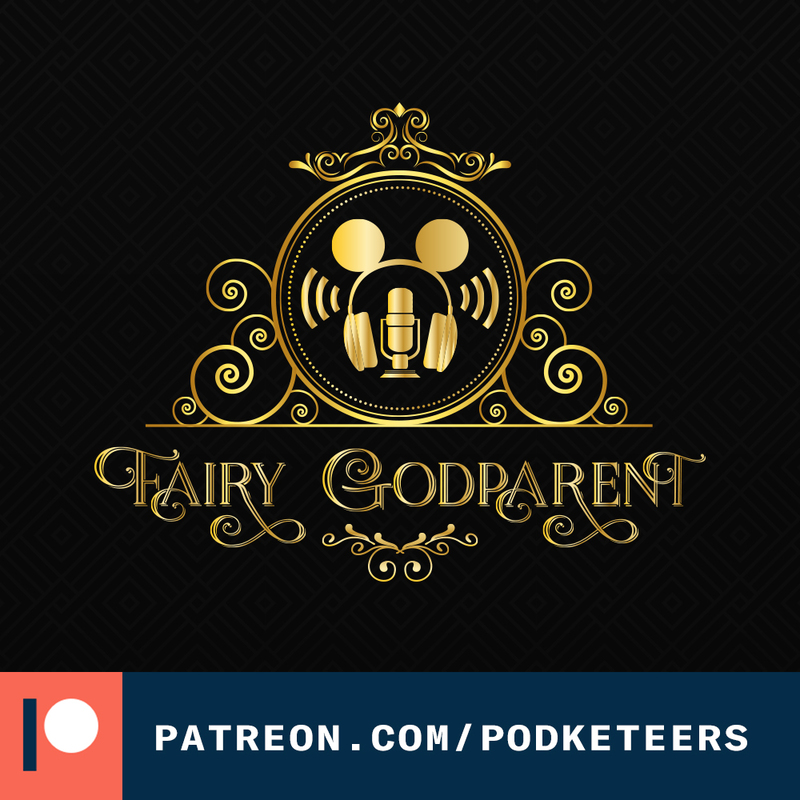 Would you like to see a Coco overlay in the Haunted Mansion? Do you like one of our ideas or do you have one of your own? Let us know in the comments down below!